About: Chattanooga Zoo is located in Chattanooga, Tennessee. The zoo celebrates its 75th anniversary in 2012. The zoo has had many upgrades and expansions since it first established in year 1900. The entrance fees are reasonable: under 3 year-old is free, kids $5.95, senior $6.95, and adults costs $8.95. There is a train ride inside the zoo and under 3 year old is free while the rest costs $3, which is cheaper than the train ride at the mall. This zoo is fairly small compare to other zoos I have been to. However, it has some sights of its own. 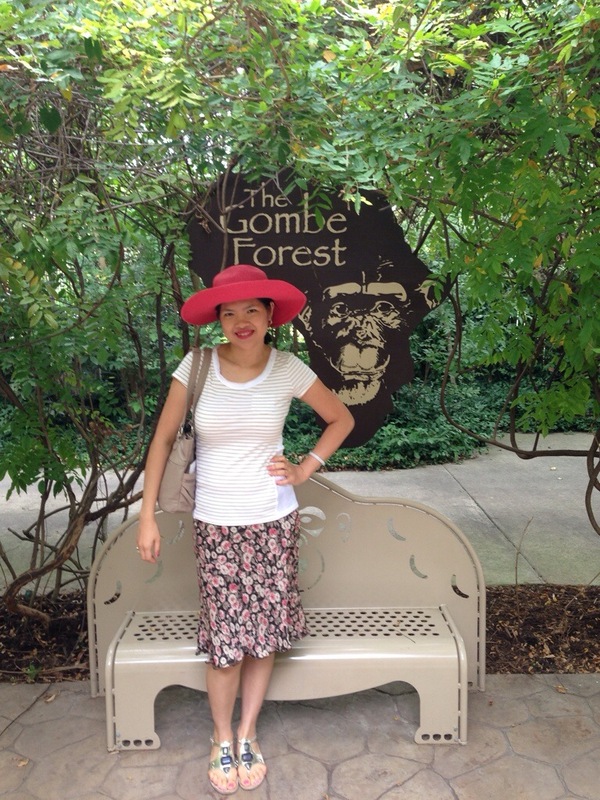 My Experiences: On Saturday, 9/13/14, my family and I decided to visit the Chattanooga Zoo. It was a warm & cloudy day. Since it’s not too hot, we walked all over the zoo. There is another part of the zoo that I don’t have pictures for, and it’s the animals (goats, pigs, etc). 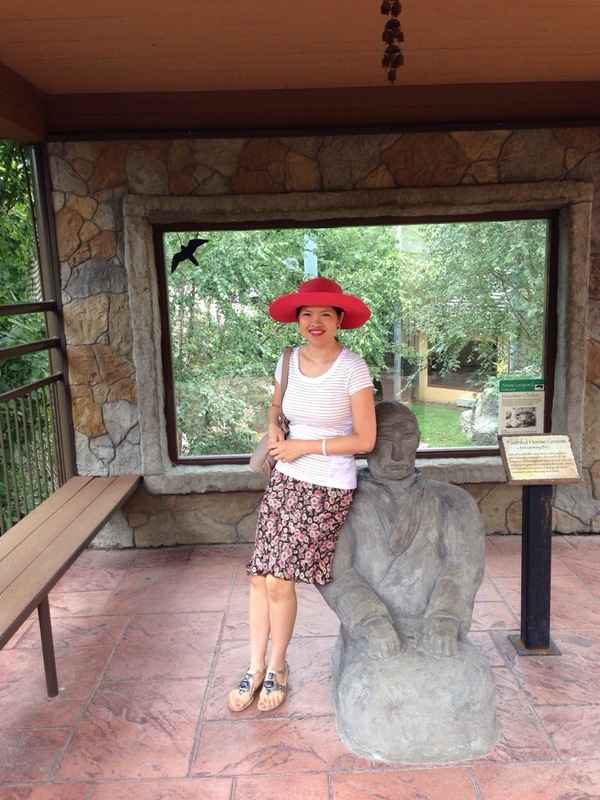 This is our second time to visit this zoo. 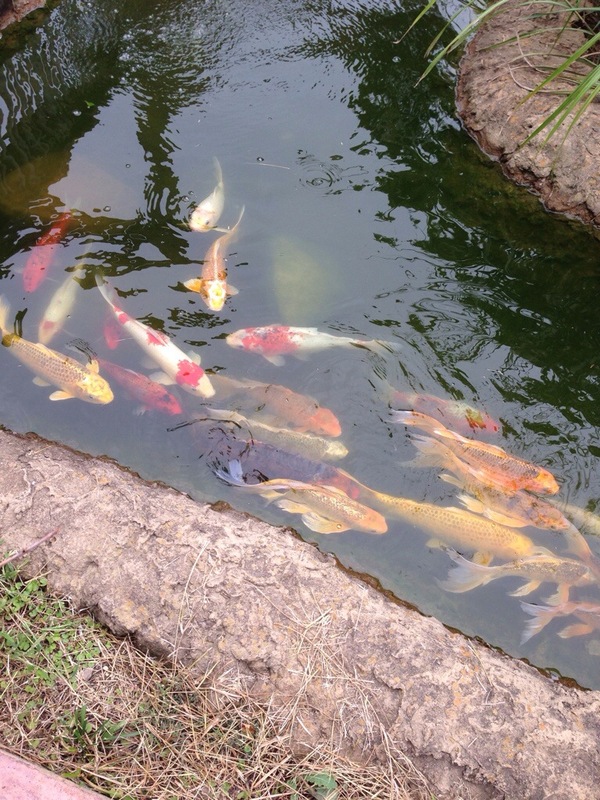 I like nature, peaceful, and tranquil part of the zoo the most and so I have many pictures to share. I like bamboo trees. They are just so peaceful looking tree. I didn’t take many pictures of the animals because there aren’t a lot at this zoo. At the animals area, I insert a quarter in to buy some foods for the goats. I was planning to feed them but they cornered me. I got frantic and throw all of the food onto the ground. One goat jump on me. Yes, I am not too good around the animals. We had fun all the same. Which zoo in USA or other countries that you have visited is your favorite? i have been to the san diego zoo many times and really like going there as balboa park has some nice museums to visit and the surrounding grounds are nice and peaceful. the zoo is usually way too crowded to fully enjoy. I have been to San Diego’s Sea World & Omaha, NE’s zoo & aquarium but those experiences were before blogging so I didn’t write about them. You could always visit the zoo during weekdays for less crowd. Yeah, can’t avoid that.. hehe.. unless go to work late like me haha..